OnePlus continues to impress: both of its 2016 flagships, the 3 and 3T, are getting Oreo thanks to the Open Beta program. 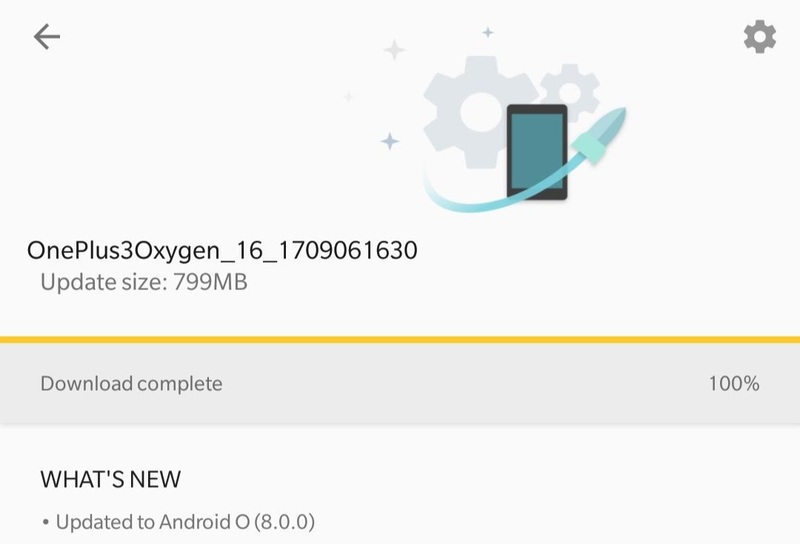 So if you're running OnePlus' latest and greatest software, then this is an update worth getting excited for. And if you're not living life on the edge yet, then this may encourage you to do so. The OnePlus 5 may have come out, but that doesn't mean the company has forgotten about the 3 and 3T. Earlier today, the two phones were updated to Oxygen OS 4.5.0, introducing a pile of new features like "lift up display," Gaming Do Not Disturb, low priority notifications, and OnePlus' Slate font. Most of the changes in this release were already available on the OnePlus 5, but it's great to see them trickle down onto older hardware. OnePlus has always been praised for having clean, near-stock software, and a big advantage of this is that updates are much easier to push out. Case in point: the OnePlus 3 has already received Android 8.0 Oreo via the closed beta group, with the newer 3T and 5 receiving it soon as well. Plus, OnePlus is hoping for an Oreo public beta by the end of September. OnePlus hasn't forgotten about its 2016 flagships just yet. Its Open Beta program is still going strong with new fixes and features for users to test before they're pushed to the official channel. This time around, beta testers can expect several adjustments, some UI changes, and other goodies, which you can find in the changelog below. In a recent interview that was published on the OnePlus forums, the head of product at OnePlus revealed that Android O would be the last major update that the OnePlus 3 and 3T would see. However, the company remains committed to providing security updates for the foreseeable future. 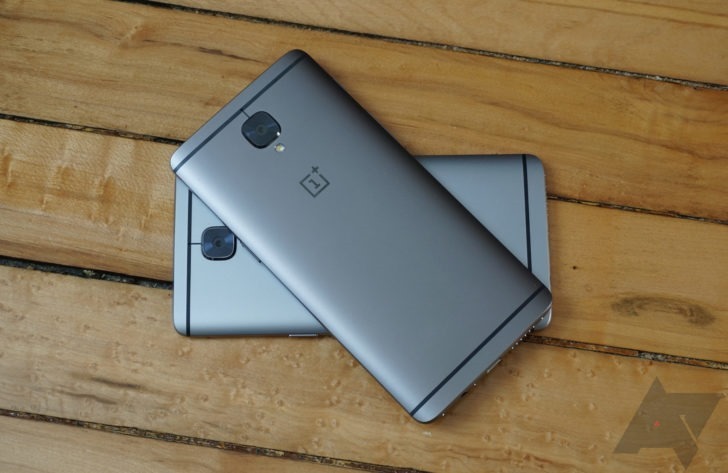 He further revealed that the OnePlus 3 and 3T should see OxygenOS v4.5 within the next few months. The OxygenOS Open Beta updates keep on rolling for the OnePlus 3 and 3T and this latest one brings a very interesting feature: parallel apps. If you're not familiar with the concept, this lets you run the same app in multiple profiles or instances. That might seem superfluous, but think of apps that only let you log in with one account like Facebook or WhatsApp when you might need multiple profiles, or maybe you want to have different settings for each instance of an app to test them out or for different purposes... who knows. We've already covered App Cloner who does this, but the most famous in the category is Parallel Space. The Open Beta builds for the OnePlus 3/3T keep on rolling and this time we've got a couple of nice new features and improvements that should please those of you who like to try out new features before they're ready for the general public. The new builds are 19 for the OnePlus 3 and 10 for the OnePlus 3T and they carry version 2.1 of the all new OnePlus Launcher, which we started seeing back in March. This new version has dynamic icons for the Weather and Calendar, new settings to change the homescreen's grid and icons, and a Pixel Launcher-like history to display the most recently used apps on the top row of the app drawer.